There is no experience perhaps that brings you closer to nature than hanging around in the outdoors. Sleeping outdoors, however, is no easy feat. Have you ever wished that you could sleep comfortably outdoors without worrying about getting drenched in the rain? 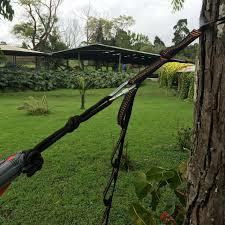 If you have, you should know that you can do so with the help of hammock tents. You've heard of hammocks and tents, but most of you do not know about hammock tents. 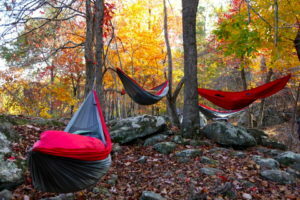 Hammock tents are beds usually made of tarp that is suspended with the help of ropes between two trees at a distance of at least seven feet. These hammock tents have zippers which can be conveniently used to cover the sleepers inside it, similar to how one does in a tent. The problem here is that the hammocks most of us have seen are only made for one person. So, what can you do if you want to lie down with your significant other in close proximity? You could either lie in two separate hammocks or you could purchase a two person hammock tent and lie together in it. There are a number of two person hammock tents available on the market. 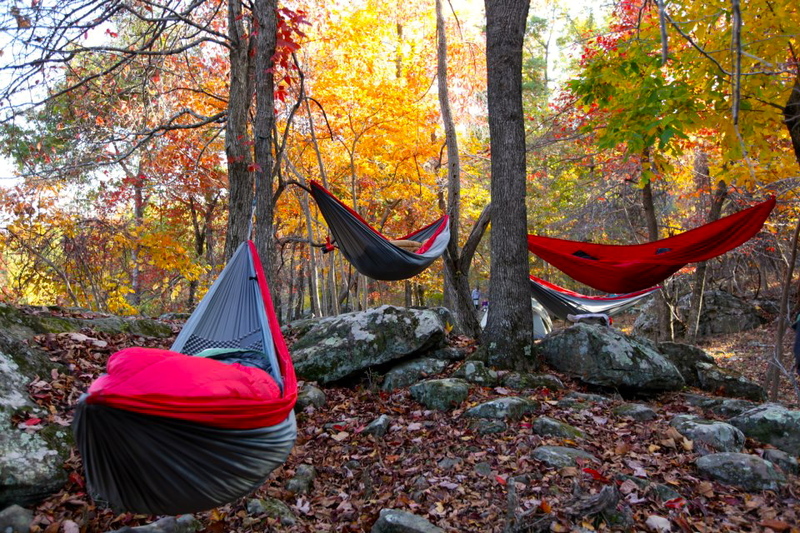 Some of the best ones include the Clark Vertex, Hammock Bliss Sky tent, and Wolfwise mosquito hammock. All of them are made in a way that will help you ward off mosquitoes and keep you away from the creepy crawlies on the ground. Now, with the availability of these hammock tents for two people, you can trek the outdoors and stay out during the night without having to worry about sleeping arrangements or being too far away from your loved ones. The best part about all of this is that you can sleep in this tent in the jungle just as well as you could in your backyard.